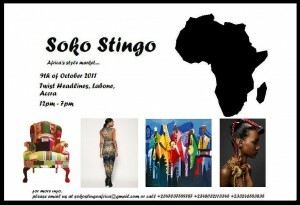 GOT AN AFRICAN FASHION EVENT HAPPENING? | DETAILS | An event run by African Fashion International (AFI) who are committed to the development and promotion of South Africa’s fashion talent. This fashion week provides the opportunity for designers to showcase their designs and to develop commercial & business skills on a fashion industry platforms which aims to deliversustainable benefits to designers & the industry. | DETAILS | An event run by African Fashion International (AFI) who are committed to the development and promotion of South Africa’s fashion talent. This fashion week provides the opportunity for designers to showcase their designs and to develop commercial & business skills on a fashion industry platforms which aims to deliver sustainable benefits to designers & the industry. | DETAILS | 3 day event organised by Adiree.com introducing buyers and industry influencers will be previewed to African designers. | DETAILS | An annual event showcasing fashion mixing African culture, fashion, style and music. with London’s uniqueness and diversity. | DETAILS | Uganda Convention UK’s vision is to harness the skill, expertise and knowledgebase of the Ugandan Diaspora with a view to promote socio-economic and infrastructural development back in Uganda, thus promoting and sustaining economic growth. 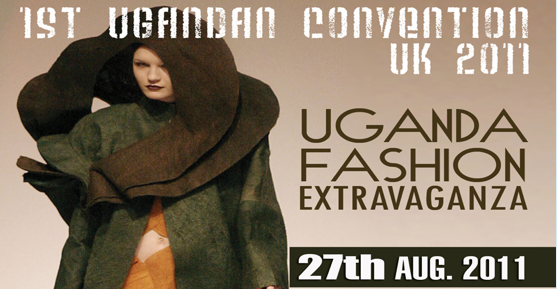 This convention and fashion event which will exhibit collections of one of Uganda’s fashion designers based in the Diaspora, Jose Hendo, Maureen Amooti among others. | DETAILS | The Zimbabwe Fashion Week project was launched by Priscilla Chigariro in October 2009. It aims at creating a platform for Zimbabwean designers to showcase their creations. | DETAILS | Mpumalanga September Fashion Week is a South African national event held in Mpumalanga province, South Africa. Sowcasing local, national and Arican designers reflecting local traditions in art and design . 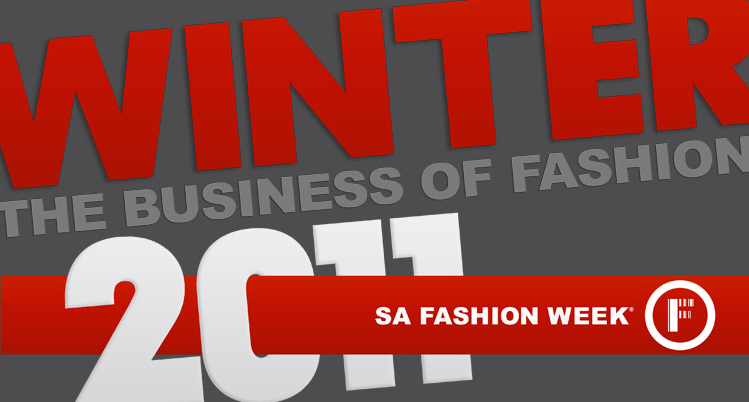 2011 theme is ‘Fashion Illustrated’. | EVENT | AFRICA FASHION GUIDE LAUNCH EVENT! | DETAILS | AfricaFashionGuide will be presenting a full information based website www.africafashionguide.com and a coffee table fashion book ‘Fashion Africa’ by AfricaFashionGuide founder Jacqueline Shaw this September at our official launch event. The Africa Centre, 38 Kings Street, London WC2E – Invitation only event!! 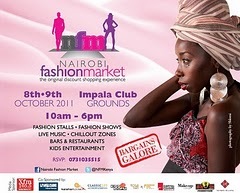 | DETAILS | Nairobi Fashion Market is a 2 day “affordable” fashion extravaganza. Creating a platform for market brands, product launches and mad shopping! combined with music, entertainment and fun. A great day out in the Nairobi Sun. |DETAILS | A quarterly held lifestyle market set to feature brands from Nigeria, Ghana, Sierria Leone and the rest of Africa. Held interchangeably between Accra, Lagos, Dakar, Freetown and across Africa. | DETAILS | The Designer Boutique Show is a unique trade show hosting South African art, design, and craft driven fashion brands perfectly suited to the boutique and lifestyle market. 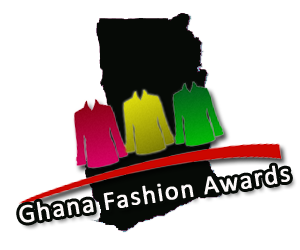 | DETAILS | Ghana Fashion Awards (GFA) will showcase the brightest fashion talents in Ghana. This event will not only highlight creativity and innovativeness, but will look at their passion beyond fabric and colour. This unique event will involve professionals from the fashion, media and business industry. 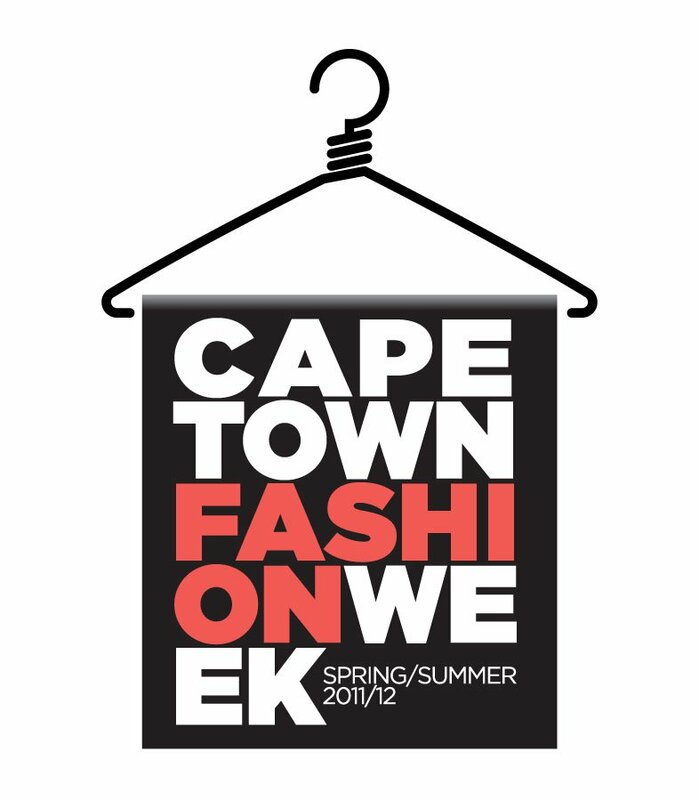 | DETAILS | Africa Fashion Week promises to celebrate the best design talent on the continent. This year will also see a return of Africa Fashion Awards, taking place on the 23rd of October, celebrating the most impactful contributions made by the continent’s fashion industry. |DETAILS | MTN Lagos Fashion and Design Week aims to be a premiere fashion event which will bring together media, industry, buyers and consumers to view the current collections of designers in the fashion capital of Lagos, Nigeria and drive the Nigerian fashion economy and ultimately uplift its profile within the industry. | DETAILS | The purpose of this event is to promote the creation of black beyond African borders and compare different aspects of haute couture in big cities. 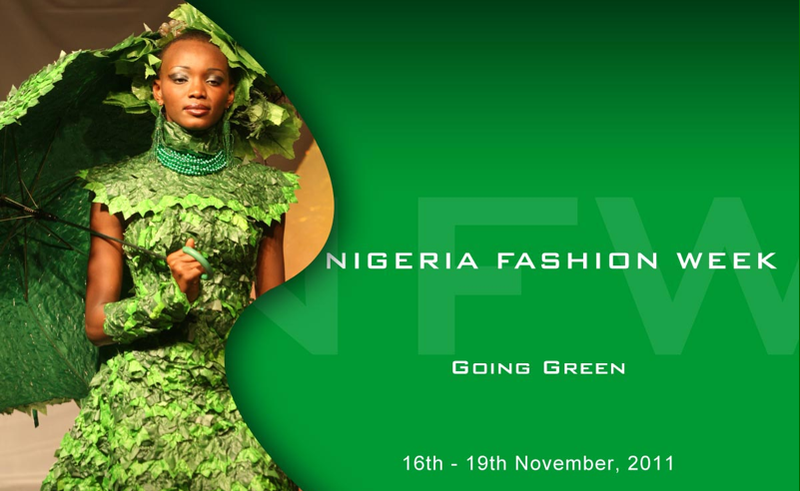 | DETAILS | 2011 marks the 7th year of Nigeria Fashion Week. The Nigeria Fashion Week provides the most appropriate atmosphere and opportunity for fashion, beauty and hair products and accessories to meet with both local and international wholesalers, buyers, retailers, end users, distributors and fashion press. This years theme is ‘Going Green’. | DETAILS | The Mozambique Fashion Week was created with the aim of showcasing creativity and originality. 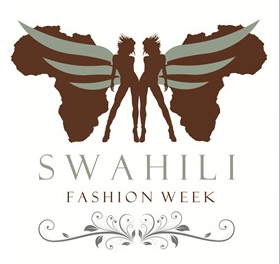 It is now one of the biggest fashion events in Africa. 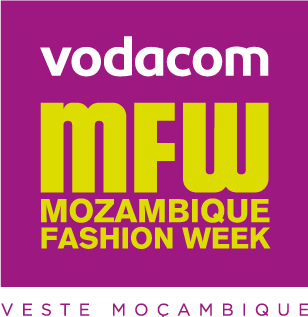 Among the various objectives of the event, the MFW is essentially becoming a poster to promote culture, placing Mozambique in the itineraries of international fashion. The event will continue to work in different platforms: Fashion, Art, Music, Food, Education and Social Corporal Responsibility. | DETAILS | Hosted by African brand and boutique BEBENOIR will take place the first, MALI FASHION WEEK from December 12 – 18, 2011. This historic inaugural event takes place at the Musee Du Mali in Bamako, the capital city of Mali in West Africa.